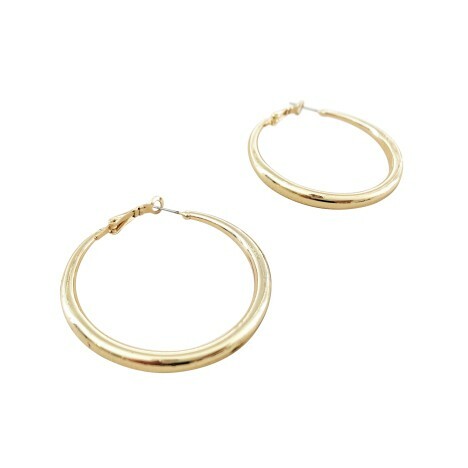 Hoop earrings are one of the season’s hottest trends, so why not treat yourself to this go-with-everything pair by Adorne? The perfect finishing touch for daytime events and work functions, the earrings are simple yet striking with its classic hoop design. Style the earrings with a sharp tailored suit or an elegant black midi dress for an effortlessly stylish work function outfit. Head over to our blog for some tips on how to get ready for work functions!